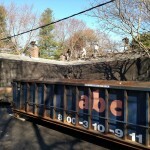 Recent Natick MA Roofing Project | Nor'easter Roofing Inc. 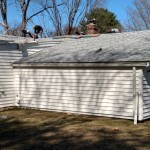 Recently, the Nor’Easter team successfully completed another roofing job at a client’s home in Natick, MA. 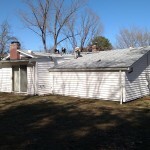 We have been busy providing both residential and commercial properties with our roofing and siding services!